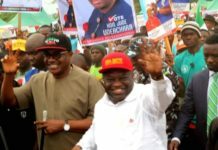 Rivers State Governor, Nyesom Ezenwo Wike has decried the destruction of key national institutions by the poor governance model of the APC Federal Government. 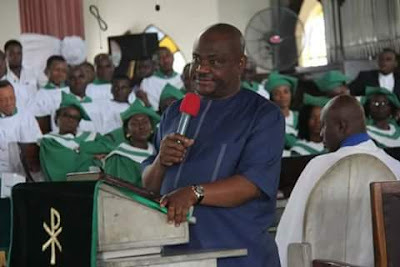 Speaking during a Thanksgiving Service in honour of Senator George Thompson Sekibo at the St Thomas Anglican Church in Diobu on Sunday, Governor Wike said that due to the negative governance style of the APC, the police and INEC have metamorphosed into rigging machines that threaten the peace of the country. According to him, the Appeal Court judgment which led to the loss of Rivers East Senatorial District mandate was a fallout of the unfortunate illegal alliance between the police and INEC. He explained that the APC tendered results certified by the Police to the Tribunal, which the tribunal relied on, rather than the results declared by INEC on election day. 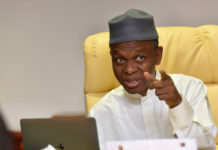 He said incidentally, both the INEC and Police results had the same serial numbers, which revealed the fraud perpetrated by the two institutions. He said: “Instead of bringing change as they promised, things are getting worse. They have introduced extreme fraud in the country, especially denying the people their mandate. “2019, they will not succeed. As far as pee are concerned, we have no senator in Rivers East. The man going there has no capacity to represent us. All of us should be ready. We should be praying to God, but ready to fight”. The governor said that nobody should be afraid of the Police and the Army in the defence of their mandate in 2019. “Nobody should be afraid of the Police or Army, because liberty comes with a price. They have nothing to campaign with outside the use of security. 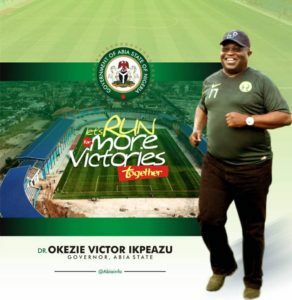 I am ready to place myself on line, nobody will take Rivers State “, he said. Governor Wike explained that he was at the airport to receive President Buhari because the President is for all Nigerians, irrespective of political parties. 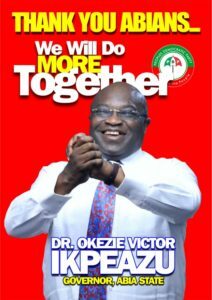 He, however, said that he continues to disagree with the policies of the Federal Government, especially the faulty fight against corruption. 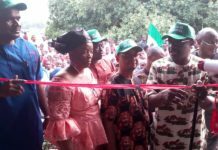 In his remarks, Senator George Thompson Sekibo reiterated his declaration that he received unflinching support from Governor Wike and Ikwerre people all through his political struggle. 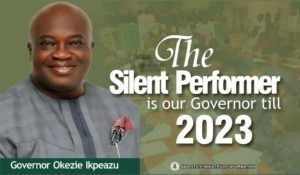 He said that there was no Ikwerre agenda in his ouster from the Senate. 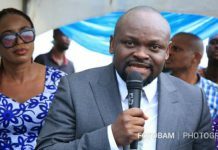 Senator Sekibo said: “If it was an Ikwerre Agenda, it would have been displayed at the point of voting. 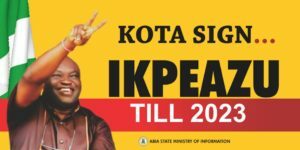 At the tribunal, those who took away the mandate were not Ikwerre people”. 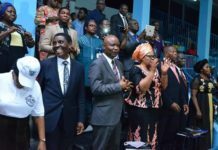 Delivering his sermon, Venerable Richard Okpara urged judicial officers to use their constitutional powers for the good of the country. 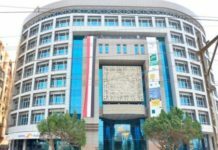 He also called on the Federal Government to learn to accommodate all political interests, saying that the political space should not be overheated . “We must learn to blend for the good of the nation. We must be careful not to heat the polity. Variety is the spice of life, monotony kills interest”.